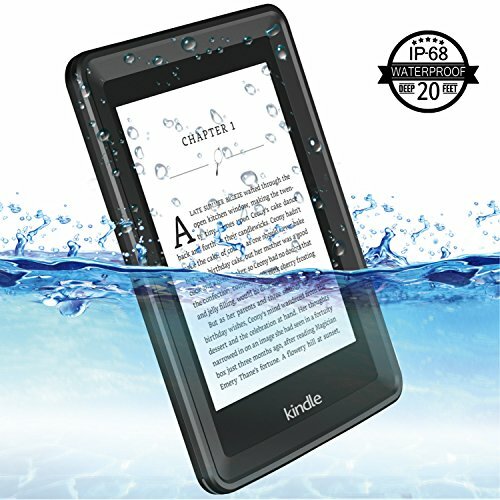 Water Proof: fully submersible to 6.6 feet(2 meters) for 1 hour. Dirt Proof: totally sealed from dirt anddust. Snow Proof: completely closed to snow andice. 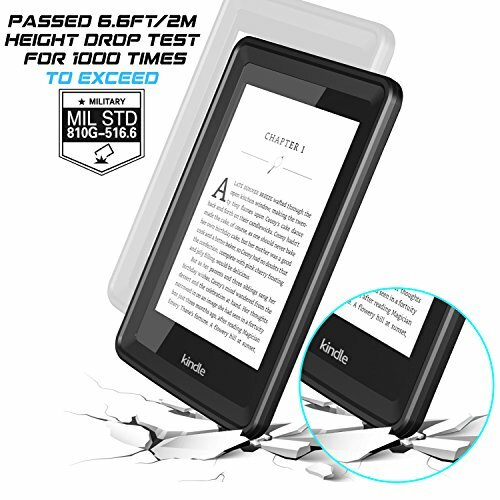 Drop Proof: Survives drops from up to 6.6feet (2 meters). 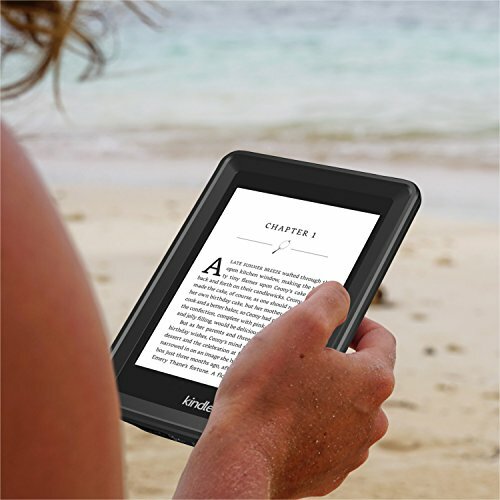 Fits for Kindle Paperwhite with Retina display and shows the original color. 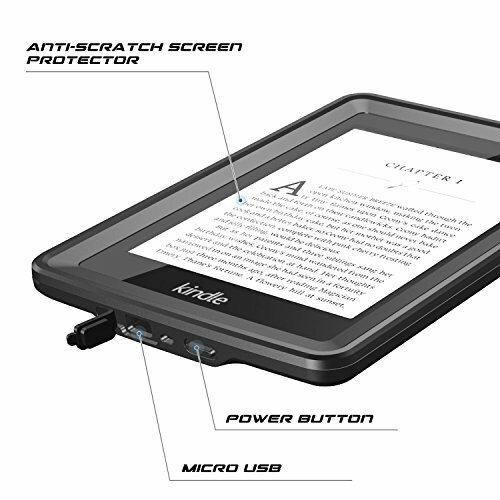 User can touch the actual touchscreen, perfect clarity and interaction. Complete access to every button, controland port. 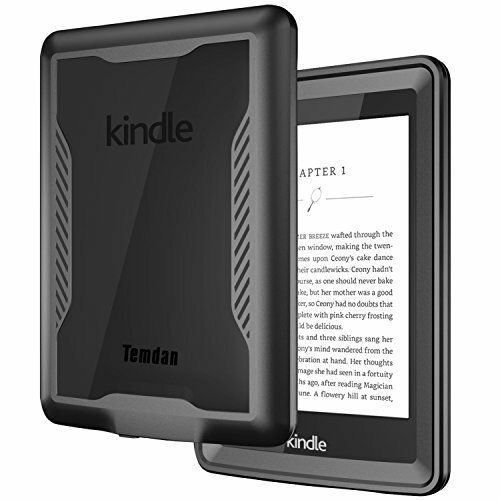 ✔Designed for kindle paper white.Fits All versions: 2012, 2013, 2014 and 2015 All-New 300 PPI Versions with 6" Display and Built-in Light). 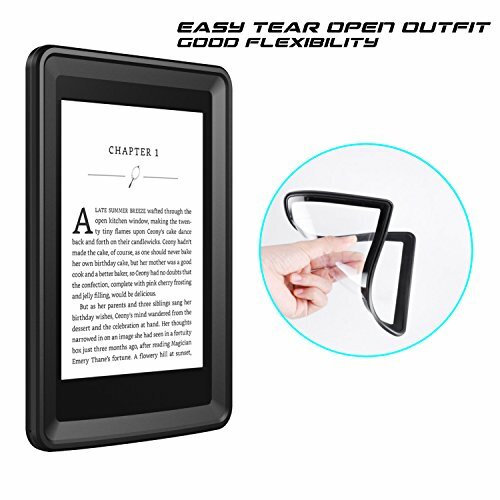 ✔Extremely Shockproof.Raised edges for screen and lens defense.Withstands drops from 6.6'/2 m,meets or exceeds MIL STD 810F-516.With Adjustable Tablet Stand for convenient hands free viewing. 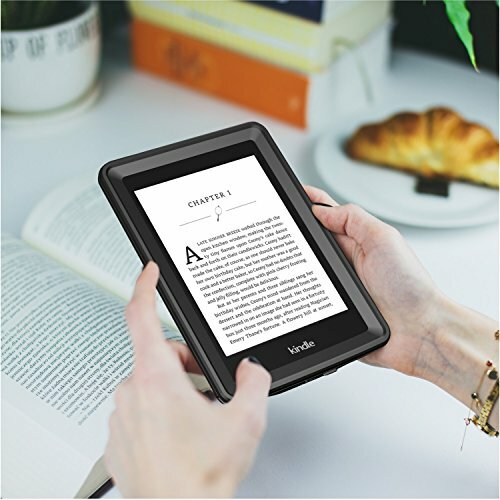 ✔Built-in screen protector,provides full access to ports and functions while protecting from dust and scratches, slim design follows the lines of kindle paperwhite.